Tualatin, Oregon – Locally-based DolFUN SWIM Academy won another national award for excellence at a recent United States Swim School Association Conference in Waikiki, Hawaii. 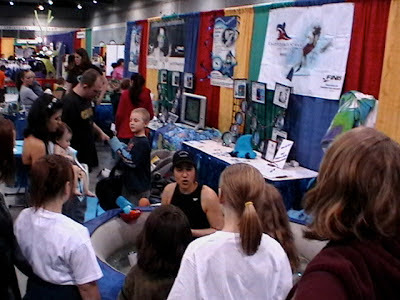 Swim schools all across the world come together every year at this conference. Prior to this year’s conference, member swim schools from all over the world were invited to submit entries for a variety of categories for the “Best of Association Awards”. Members in attendance voted to determine winners in each category. DolFUN SWIM Academy took home the award for Best Promotion in the Best of Association Awards. “Swimming is one of the most fundamental and joyful activities. We hope our refer a friend promotion allowed more people to learn to swim,” said Debbie Marrs-Sayers, Owner of DolFUN SWIM Academy. The Best of Association Awards represent some of the best tools and business models in the industry. 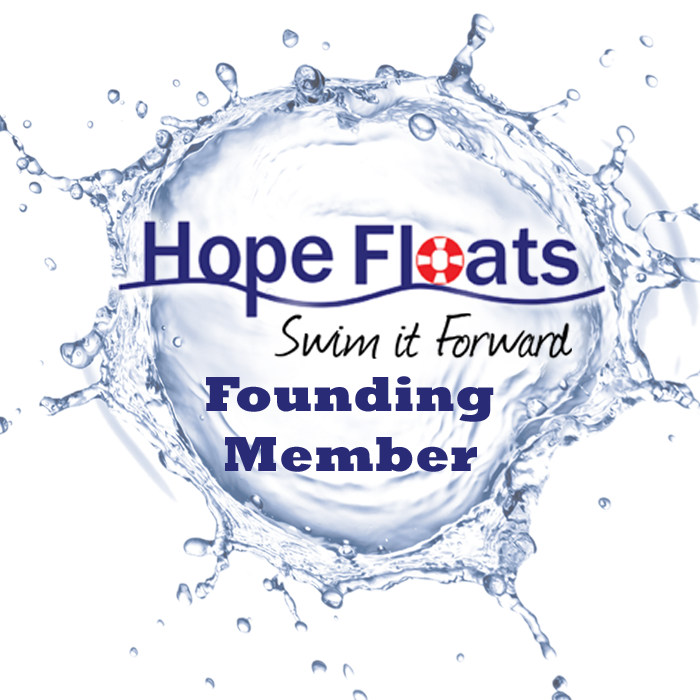 They not only acknowledge award winning swim schools, they also allow other swim school owners to get ideas from their peers and evaluate where their school stands in the industry. 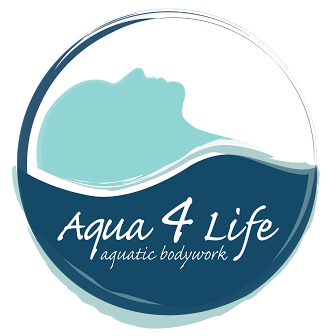 DolFUN SWIM Academy was founded in 1994 and has locations in Tigard, Portland and Tualatin, Oregon and Vancouver, Washington. The school’s multi-faceted disciplines include a basic approach, placing an emphasis on the leaner’s natural relationship with the water. For more information on DolFUN SWIM Academy, please call (503) 343-3004 or visit www.dolFUNSWIMacademy.com. The United States Swim School Association is now an international organization. Members are quality swim schools with instructors who are devoted to aquatic education and promoting lifelong safety, fun and health. U.S. Swim Schools has been the preeminent swim school organization in the world since it was founded in 1988. Today, the organization’s member schools reach over one million students per year. For more information on the U.S. Swim School Association, please call (480) 837-5525 or log on to www.usswimschools.org.